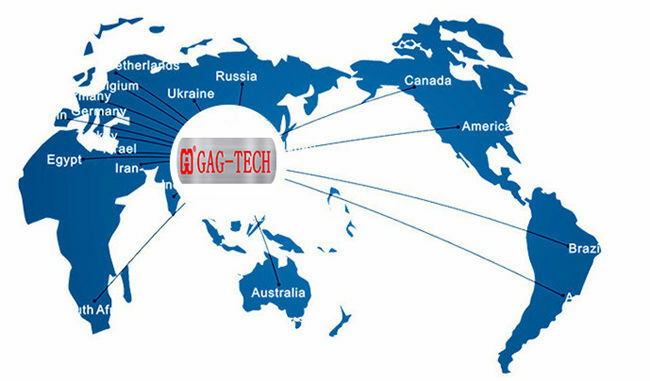 Plastic Ozone Aging Test Machine Supplier is mainly suitable for polymer materials and products (rubber) of the resistance to ozone aging performance test. Ozone content in the atmosphere is very low, but it is the main factors of polymer materials aging. 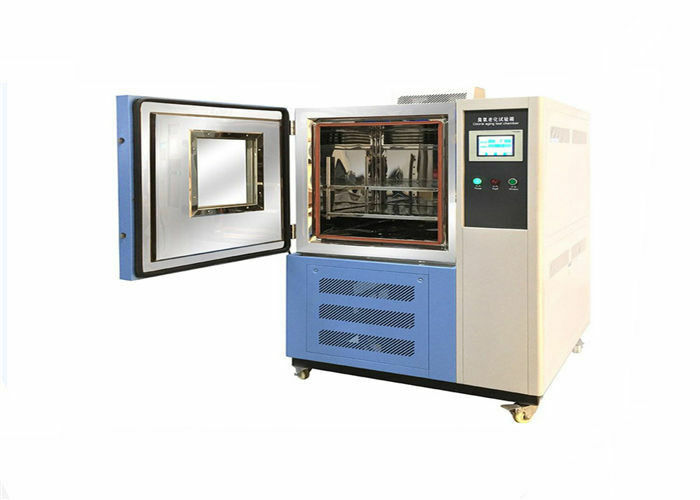 Ozone aging test chamber simulating and strengthen the ozone condition in the atmosphere, get approximate to actual use or reproduction of the test results in a short time. 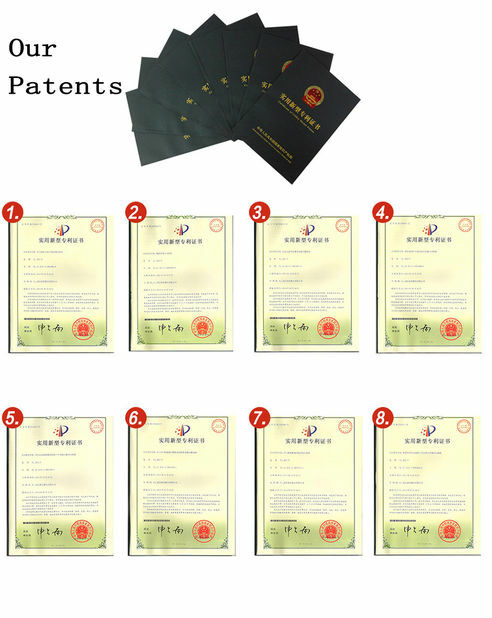 The steady of ozone effect regulation to rubber products, quickly identify and evaluate rubber materials resistance to ozone and antioxidant protection efficiency method, and then take effective aging proof measures to improve the service life of rubber products. 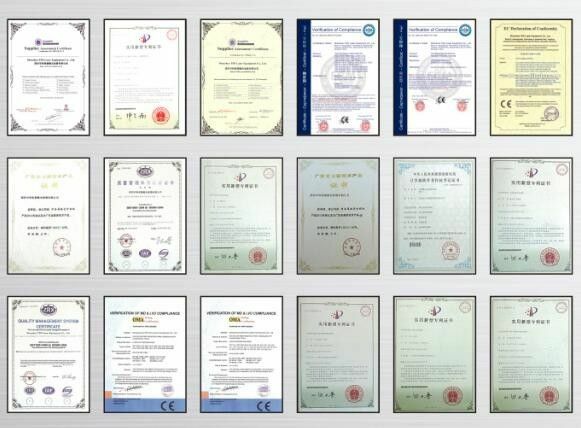 Many test methods exist for testing rubber in the form of ASTM, BS or ISO standards. 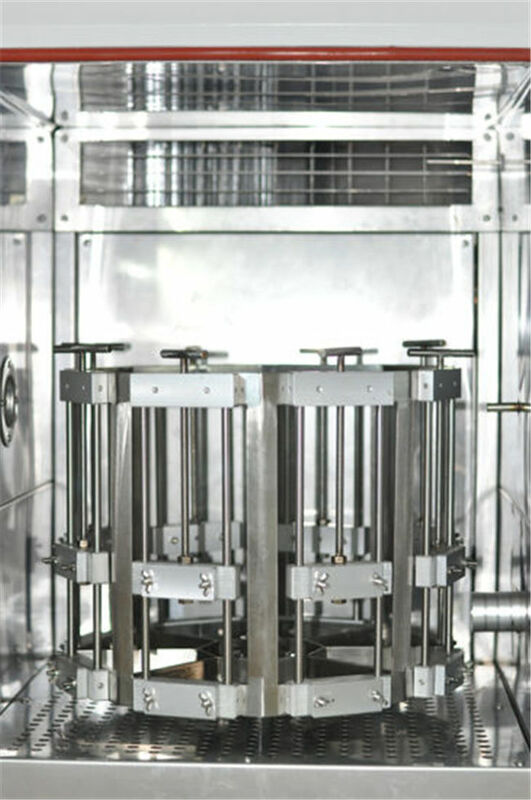 Here materials are placed in a chamber containing an ozone-rich atmosphere for a period of time, after which they are assessed for damage or tested for physical properties such as strength. Ozone Resistance Tester simulates and strengthens the conditions of ozone, study the effects of ozone on rubber, and then take effective anti-aging measures to improve the life of rubber products. Temperature Down Speed Ambient temperature ~ 0℃ within 20 min. Working condition Environmental temperature:5℃~30℃, environmental humidity:≤85%R.H Please put things 80cm away from the ozone test chamber. Ozone test chamber is for testing of elastomers. Equipped with dynamic sample holder. Optional holder is static sample holder. Ozone test chamber equipped withozone generator to supply ozone gas. Automatic control and supply ozone gas. R-232 interface PC Link with software. Control Temperature, humidity and Ozone concentration on controller. After completed Ozone testing, click "Exha" button to exhaust ozone from test area to this exhaust device.This absorbs ozone, to make workplace clean and safe.